On Friday 3 November 2017 HARS was privileged to have the Chief of Air Force Air Marshal Leo Davies AO CSC present to formally handover the ownership of Lockheed AP-3C Orion (A9-753) to HARS. 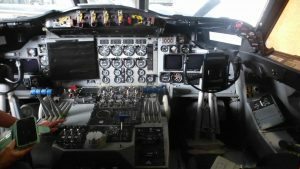 This followed the Australian Department of Defence receiving approval from the United States State Department to release the Orion for historic flying operations. The Orion joins the collection of historic aircraft at the HARS complex at Illawarra Regional Airport. It also enhances the collection of maritime patrol craft which now includes a Consolidated Catalina, several Lockheed P2V-7 Neptunes, a Grumman Tracker, and now the Orion. With thanks to Mark Keech, pictures of the handover ceremony can be viewed here. 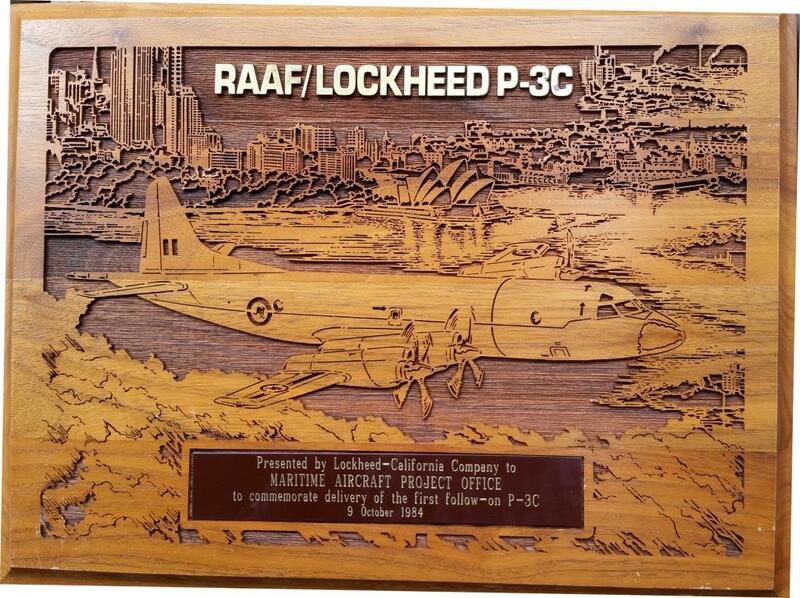 A picture of a plaque given to the P-3C project team by Lockheed can be viewed here. Interestingly the plaque is a very early example of laser engraved timber. The plaque is on display at HARS.